The heart behind our women’s ministry very much mirrors the heartbeat of our church. We aim to be mutually encouraged in our great faith so that we can be effective tools with the opportunities Christ has given us. Throughout the year we schedule events that will enable us to grow as a group, and we pray that the growth will trickle down into our families, workplaces, schools and every other place we are called to be image bearers of Christ. 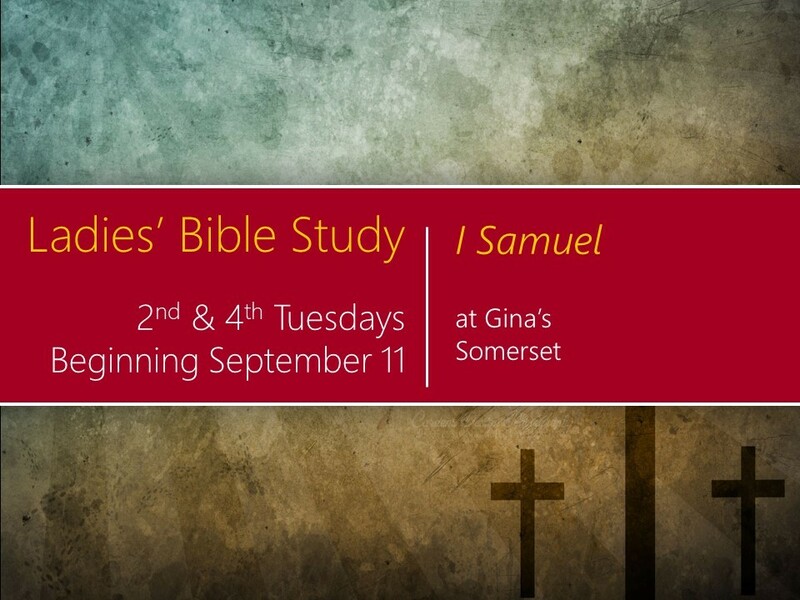 Our past studies include: Philippians, Women of the Bible, the Tabernacle, Ephesians, ‘The Pursuit of God’ by A.W. Tozer, Missionary Biographies and many more. We are always welcoming of newcomers at any point in our women’s ministry season. For more information please contact us!